Sortio lets you keep an eye on deals and opportunities. 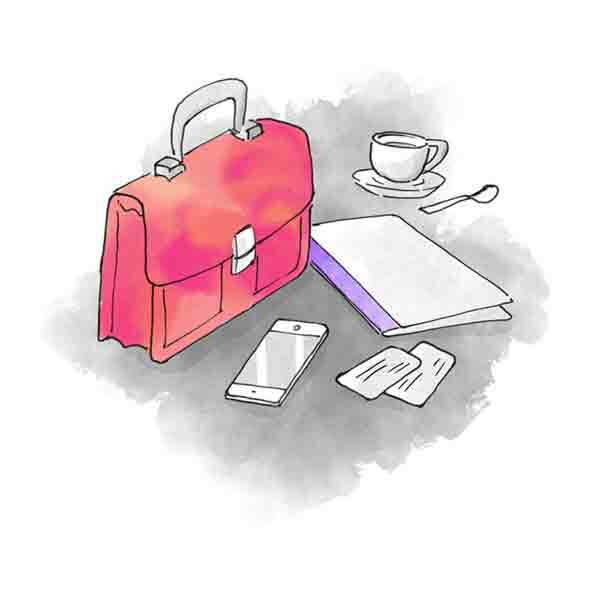 Communicate, keep notes, schedule tasks and more — all from within a deal in Sortio. Sortio is a simple CRM for those who don't like CRMs. There's tons of CRMs but most are so ugly and cumbersome that you tend to use them as a supplementary tool to your email, calendar, address book and notes app. Sortio aims to become the only tool a sales person would ever need — with all the tools in one place. Sortio will capture everything about each deal. 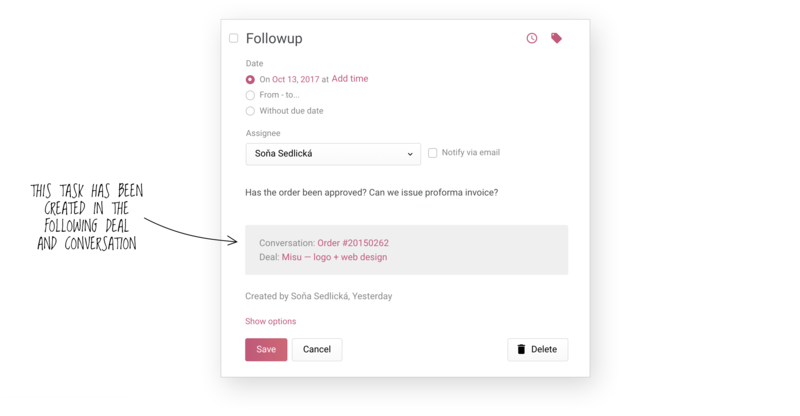 Sortio lets you capture every interaction with the deal — from email, to notes, meetings, phone calls, tasks or even invoices. All information is gathered together so you can access it easily. Sortio helps you follow up. Need to follow up on a proposal? Arrange a business meeting? Call a client? Create a follow-up task in a deal and it will show up in your central calendar, pointing back to the original deal. Sortio gives you control over your deals. You can control who can see each of your deals. You can make them private, shared with some of your teammates or available to everyone in your company. However, power users will always have full access to all of the deals, no matter if they are private or not. Sortio shows how active your sales team is. As a power user with access to all deals, you can review the activity of your entire sales team. Using a quick filter, you can display your teammates' deals and learn everything about them.